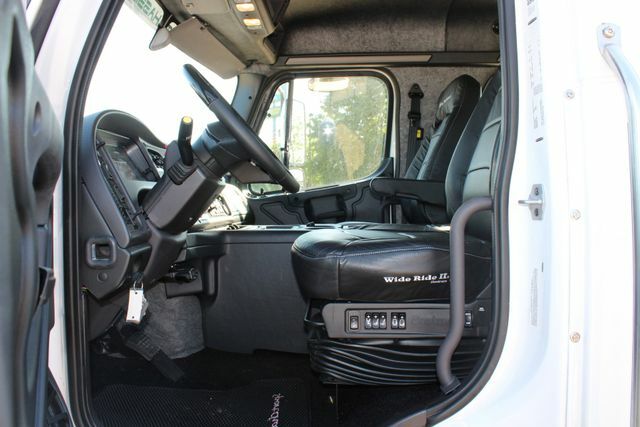 You are considering a brand new, unregistered 2019 FREIGHTLINER M2/ SportChassis RHA114 White with Legacy Black Leather Interior. 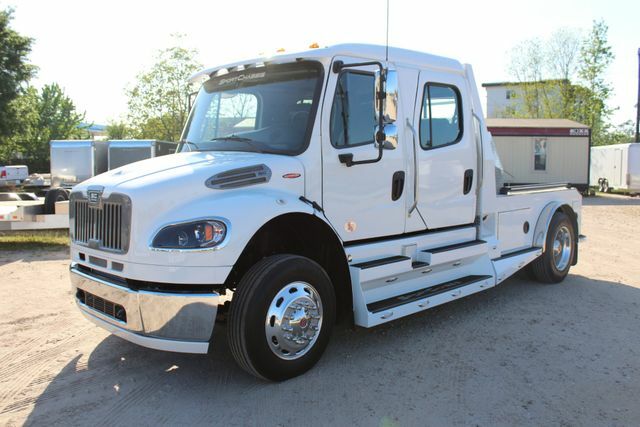 SportChassis Warranty: 2 Year/ 250k mile Detroit Diesel Engine Warranty, 2 Year/ Unlimited Mile Allison Warranty, 2 Year/ Unlimited Mile SportChassis Warranty, Exclusive Service Network in USA & Canada, High Quality Components for Longevity, Higher Service Intervals. SportChassis Extended Service Plan is the only service contract backed by SportChassis LLC and honored at all Freightliner Service Centers! Call us now for prices and additional details or see our website. 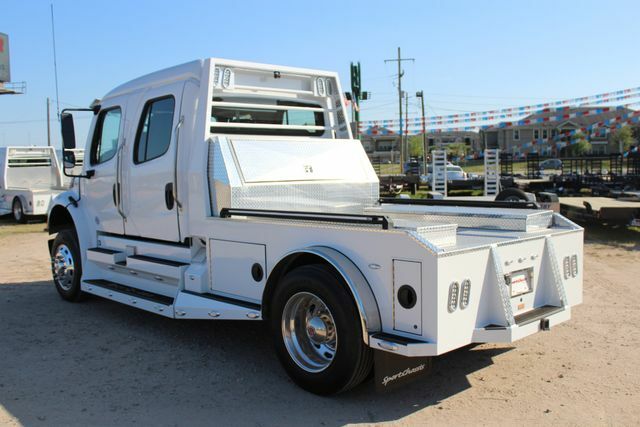 "Every SportChassis is a Freightliner, but every Freightliner is not a SportChassis"
SportChassis is an employee owned company. Pride in ownership creates a product that is second to none. 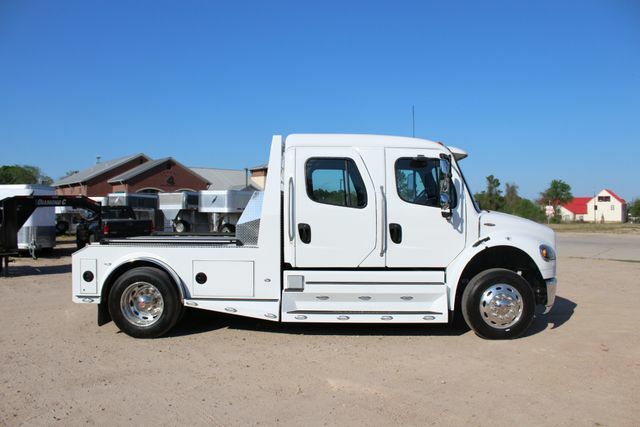 SportChassis started as an independently owned and operated ambulance and first responder upfitter, later adding a line of custom upfitted FREIGHTLINER hauler trucks. SportChassis was then purchased by FREIGHTLINER, and continued to create ambulances, fire trucks, response units, and all the while world class haulers were perfected. 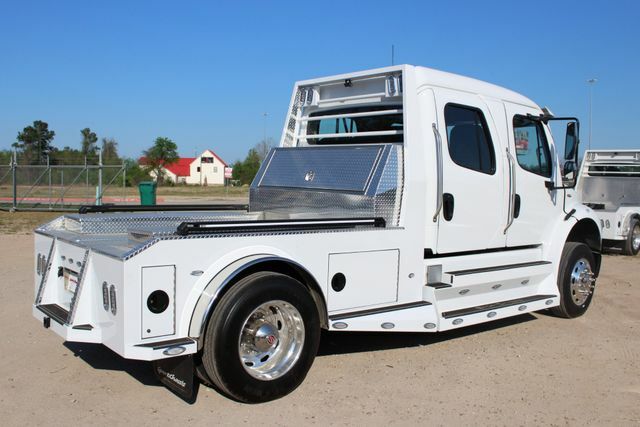 FREIGHTLINER utilized SportChassis as the in house custom truck development shop. 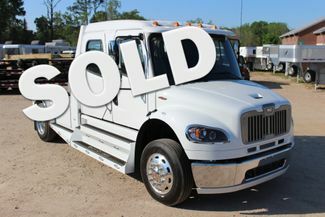 After a number of successful years FREIGHTLINER downsized, SportChassis, LLC was sold back to the original ownership group. 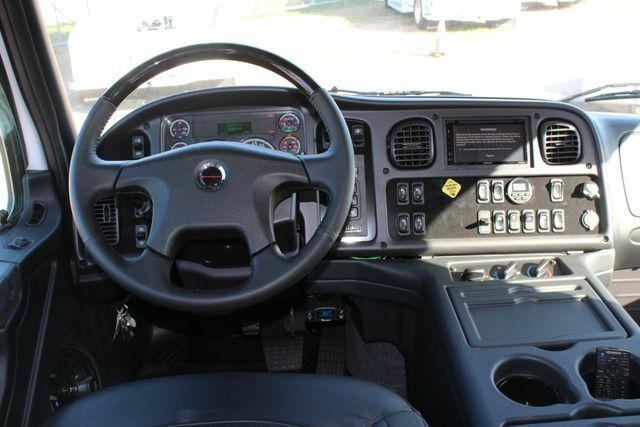 During the years of in house work for FREIGHTLINER, SportChassis was able to work directly with FREIGHTLINER engineers to create an efficient, strong, safe, and streamlined truck. 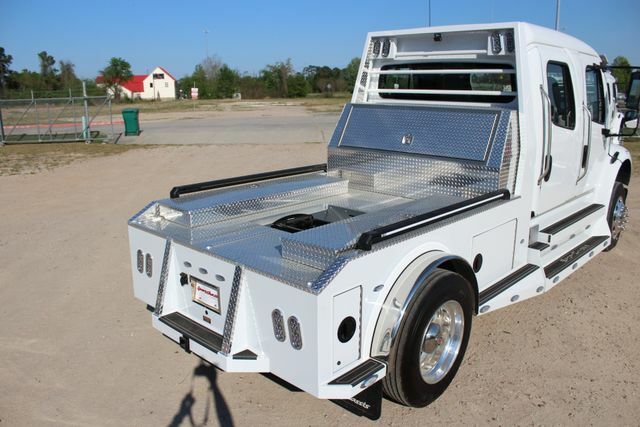 SportChassis utilizes fully custom fabricated, taped and welded hauler bodies mounted on rubber bushing (not fixed/ hard mounts). 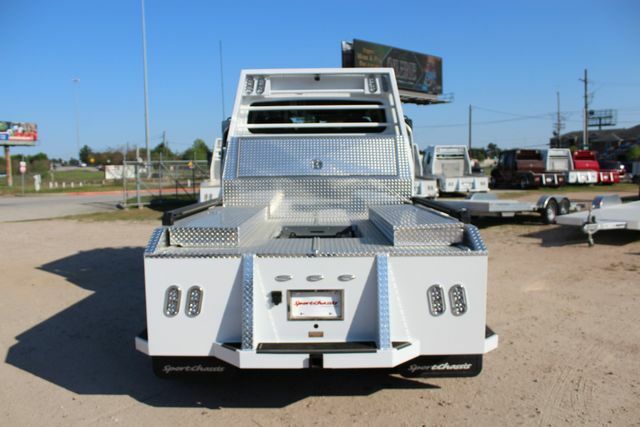 SportChassis gives you excellent rear cargo/ docking lights. Optional Back up camera systems, most come with at least one camera. 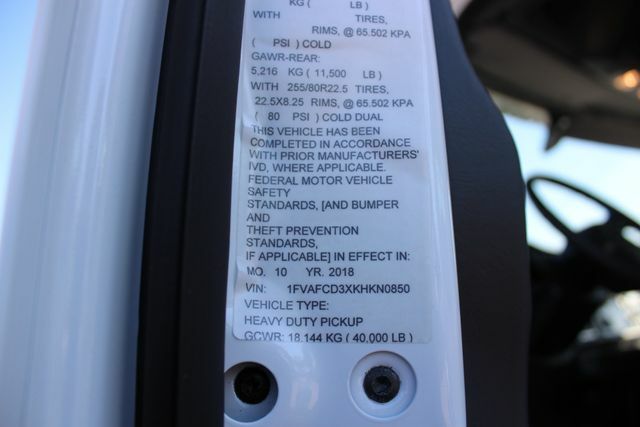 You decide the location of the second camera, be it mounted over the license plate, inside your trailer to observe your precious cargo, or to the rear of the trailer for easy parking. 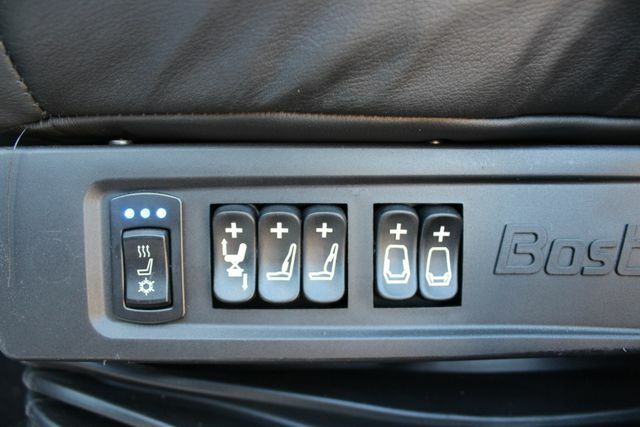 SportChassis offer high fuel capacities. The 2009-10 have 100 gallon standard capacity. 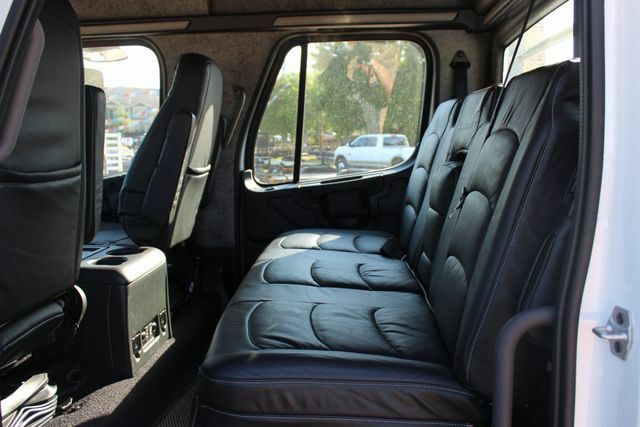 The 2011s and newer offer 150 gallon standard capacity. SportChassis features 4.63 rear axle ratio gearing in the 330 & 350 hp trucks and 4.10 rear axle ration gearing in the 'Big Block'. 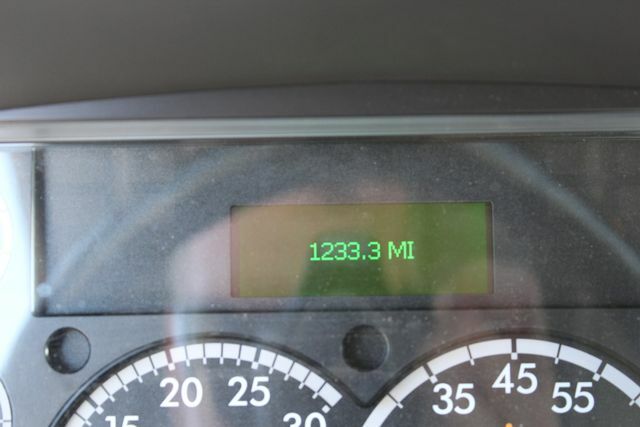 This insures optimum fuel efficiency while putting all the torque to the pavement. 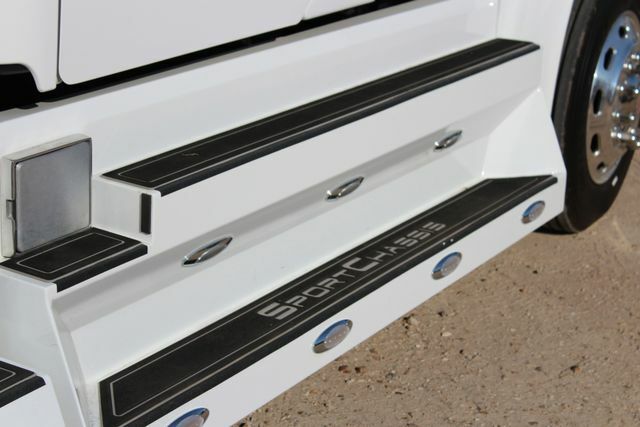 SportChassis utilizes jump post, if the need to jump your buddies truck off. 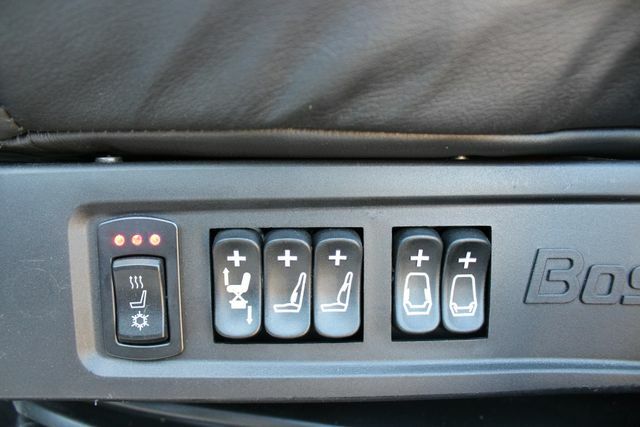 SportChassis' air compressor is equipped with a dryer system standard. SportChassis offers SAE rated Custom Wheel Packages that provide a sense of style and safety at the same time. 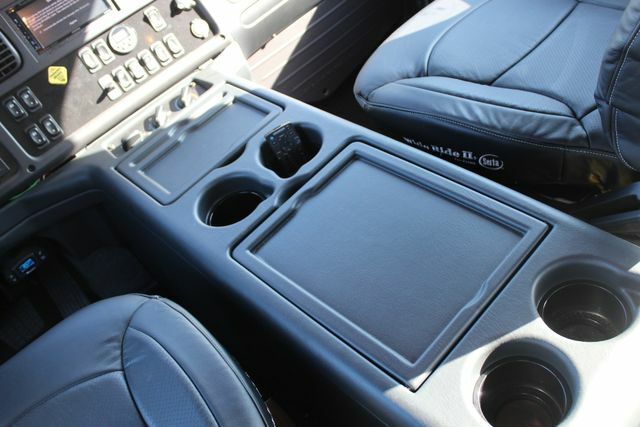 SportChassis developed numerous amenities and features to outfit your truck with your own sense of style. SportChassis offer 'Strut' grille packages giving your truck a sense of style and beauty that a select few will truly understand but all will recognize. Some will envy! SportChassis is the only medium-duty upfitter recognized by NADA. 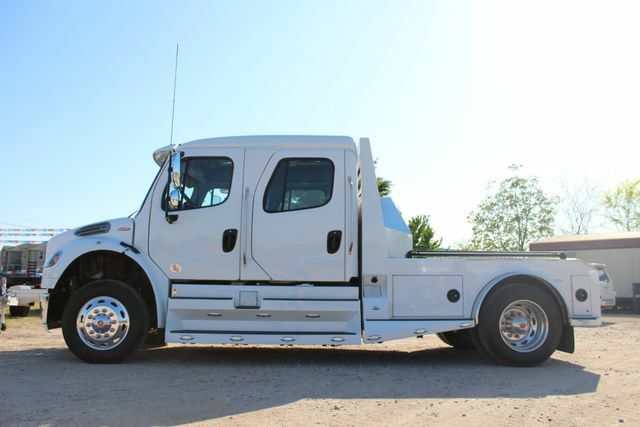 SportChassis works hand-in-hand with engineers from FREIGHTLINER to design it's proprietary features. 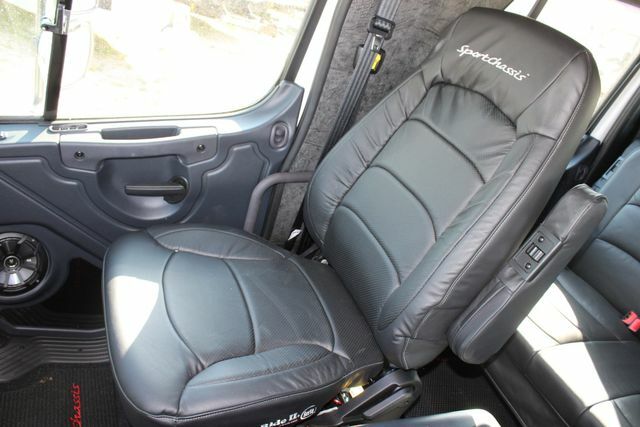 Over 40 proprietary features are built into every SportChassis. 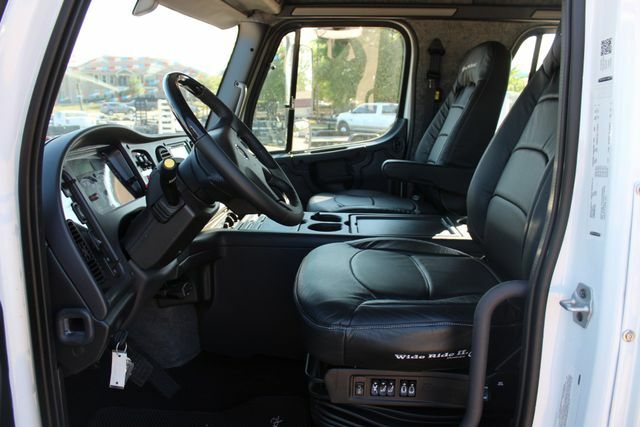 SportChassis utilizes FREIGHTLINER's aluminum cab design that creates a spacious interior enviroment full of the latest safety features and ride-enhancing technologies. 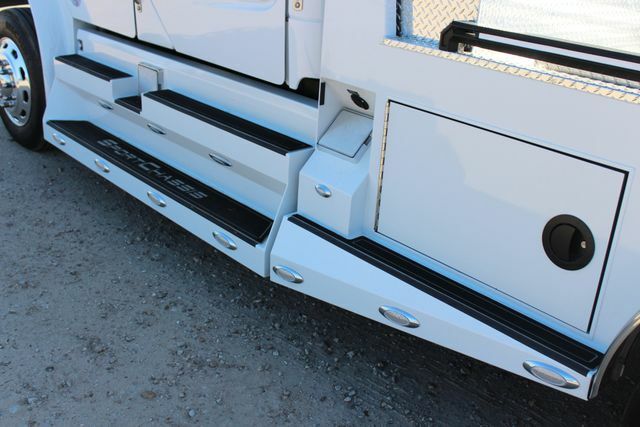 SportChassis features the highest quality components that are engineered for longevity and ease of service. Don't be confused, SportChassis is "THE ULTIMATE PICKUP LINE"! 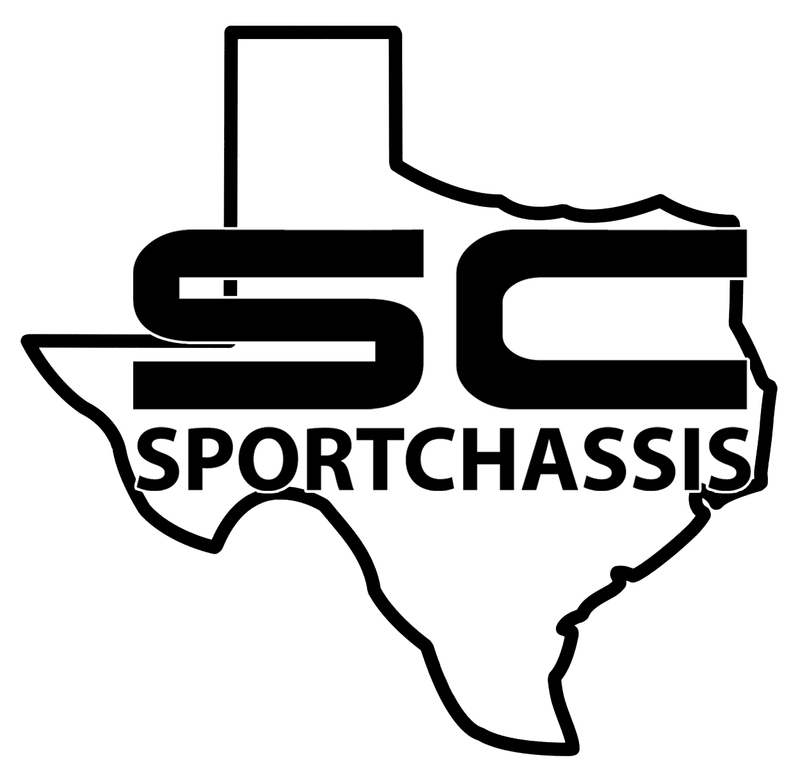 contact SportChassis of Texas today.